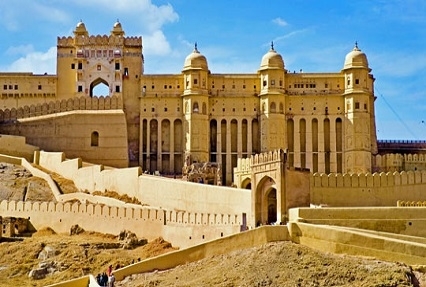 Rajasthan is amongst the most vibrant states of India; beautified with regal forts and palaces. Here is your opportunity to spend time in some of the best places to visit in Rajasthan; like Jaipur (State’s capital, also referred to as “The Pink City”), Chittorgarh and Ranthambore National Park. 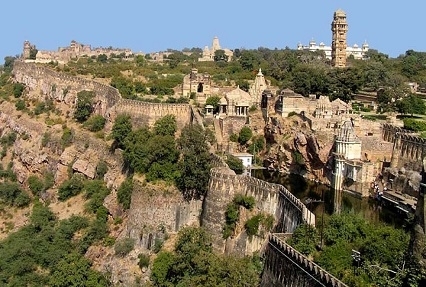 Chittor with Ranthambore tour takes you to the largest fort of India, Chittorgarh Fort. 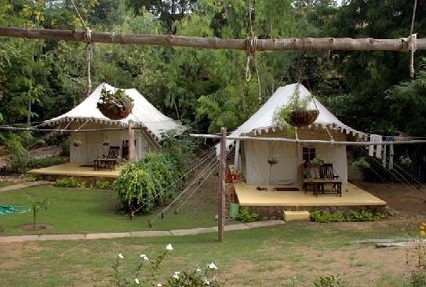 Enthralling jungle safari session and visit to charming havelis of maharajas too are included in the itinerary. Have a look further for more details. Explore one of the largest forts of India, Chittorgarh Fort. 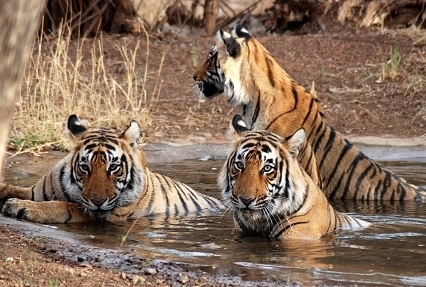 Engage in jungle safari in Ranthambore National Park.